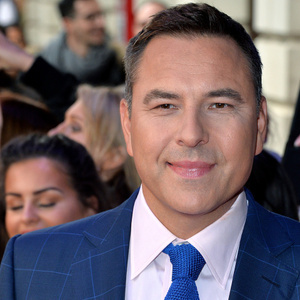 How much is David Walliams Worth? David Walliams Net Worth: David Walliams is an English comedian, actor, author, and television personality who has a net worth of $25 million dollars. David Edward Williams was born in Merton, London, England in August 1971. He appeared with his parents on The Friday Night Project. He studied at the University of Bristol. He decide to change his name to Walliams when he found another actor named David Williams. His first roles in 1994 on the TV series Incredible Games and Games World. David has a recurring role on Mash and Peas in 1996 and also appeared in the shows Asylum and Shooting Stars. He also had recurring roles in the shows Barking and Sir Bernard's Stately Homes. From 2003 to 2006 he co-wrote and co-starred in the series Little Britain and again in 2008 in the series Little Britain USA. From 1999 to 2009 Walliams starred in the series Rock Profile. He has also starred in the series Come Fly with me and Big School. Starting in 2012 Walliams has been a judge on ITV's Britain's Got Talent. 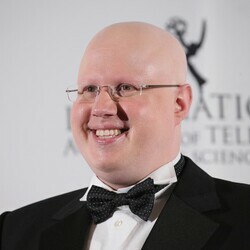 He has often appeared with Matt Lucas, who he first met at the National Youth Theatre. He has written six children's books since 2008. Walliams has won two BAFTA Awards, two British Comedy Awards, and two National Television Awards (UK). He swam the English Channel in 2006. He married Lara Stone in 2010 and the couple has a son together.